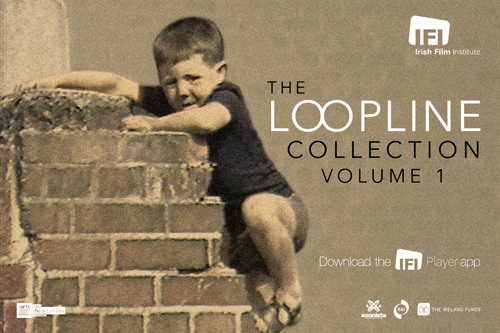 ﻿ Irish Film Institute -Win a DVD bundle and a signed Claire Denis poster! 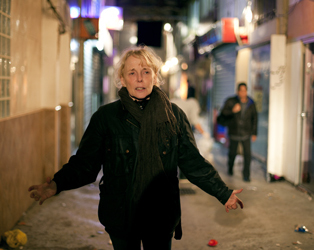 Win a DVD bundle and a signed Claire Denis poster! Exclusive to the IFI, the latest film from Claire Denis, Bastards, shows ship’s captain Marco urgently recalled to Paris to find his sister Sandra in a desperate state. Her husband has died, the family business has failed, and her daughter Justine is in hospital. The shady, powerful businessman Edouard Laporte is implicated as the cause of Sandra’s problems, and Marco begins surveillance of the man, taking up residence in the building where Laporte’s mistress and her son are living. This leads Marco to become entangled in a web of sinister secrets and lies that threaten to engulf him. Bastards opens EXCLUSIVELY at the IFI on February 14th. To celebrate the release of Claire Denis’ latest film, we have a DVD bundle to give away (White Material and Beau Travail), along with the official poster for the film signed by Claire Denis herself. To win this prize, simply answer the following question before midnight this Thursday, February 13th 2014. Q. Who provides the score for Bastards?